This place was formerly known as Madathumala. 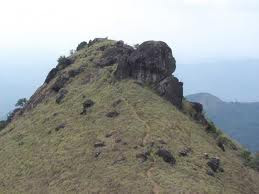 Ranipuram is famous for its trekking trails and varied vegetation – evergreen shola woods, monsoon forests and grasslands. 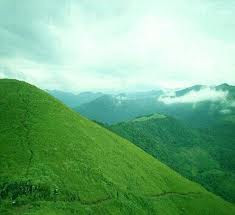 Wild elephants can also be seen.There are Tourist cottages on the hill top, provided by the Kerala Tourism Development Corporation Kerala Tourism Development Corporation . Nearest major railway station: Kanhangad, about 48 km and Kasargod 85km from Ranipuram, on the Kozhikode-Mangalore-Mumbai route. 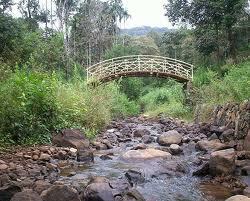 Posted in KASARGOD TOURISM., KERALA TOURISM. 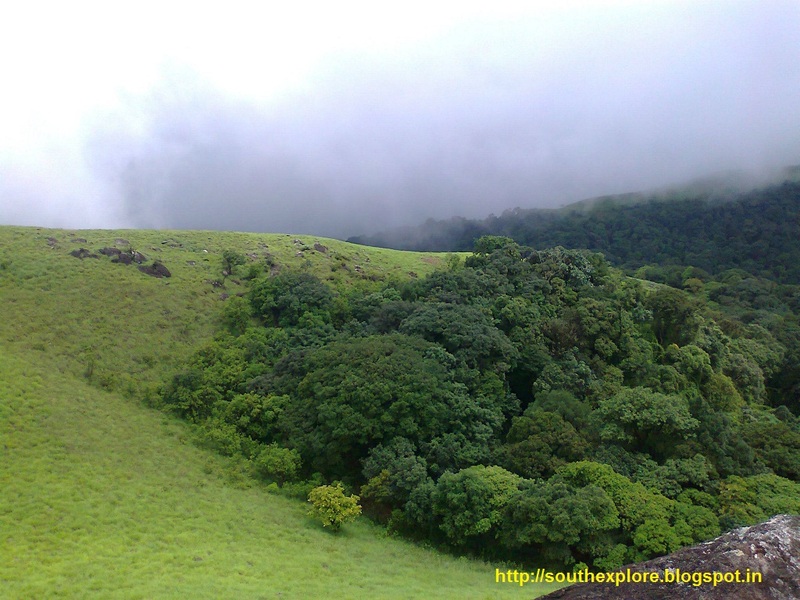 Rani Puram Hill station is no doubt a very beautiful place. 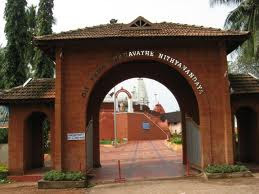 You too have given a good and useful information for Rani Puram, Kerala.